The Media Production Center for Columbia College Chicago houses three large professional-quality sound stages for instruction in film, video and motion capture, as well as teaching space for lighting, set-making, directing and animation classes. 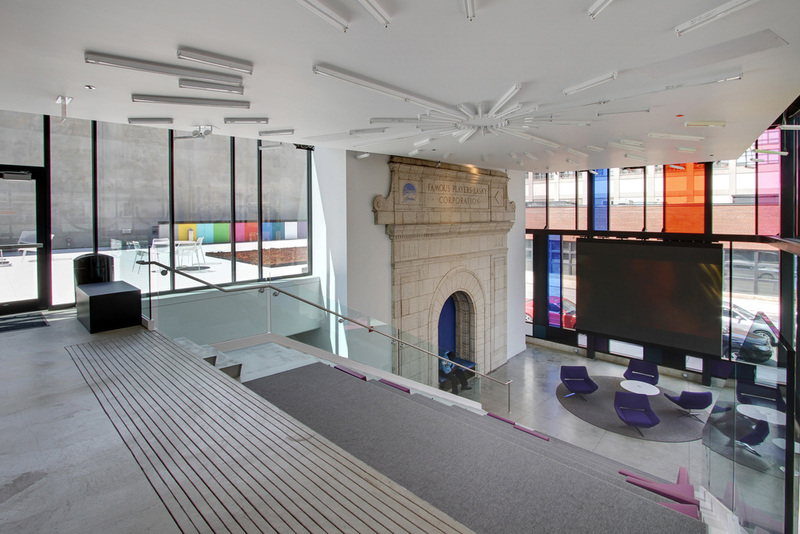 The building was designed in collaboration with the College to underpin the College’s teaching pedagogy that emphasizes interdisciplinary collaboration among students and faculty. As it is the first building to be new construction on the College's urban campus, it is an important identity piece. 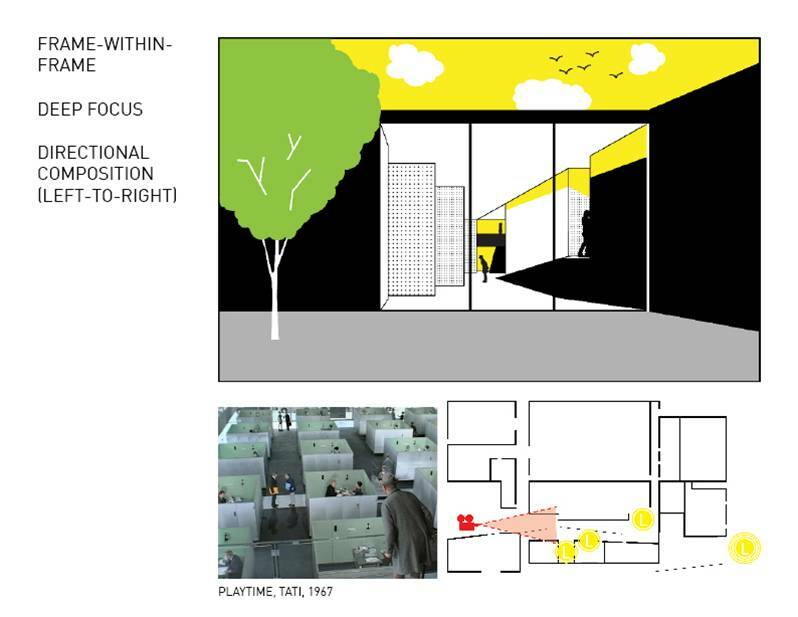 The design maximizes light, transparency, and collaborative space in a building type that is conventionally dark and introverted. The innovative building earned a LEED Gold certification, and has become a model for sustainability in a discipline known for its high energy consumption.